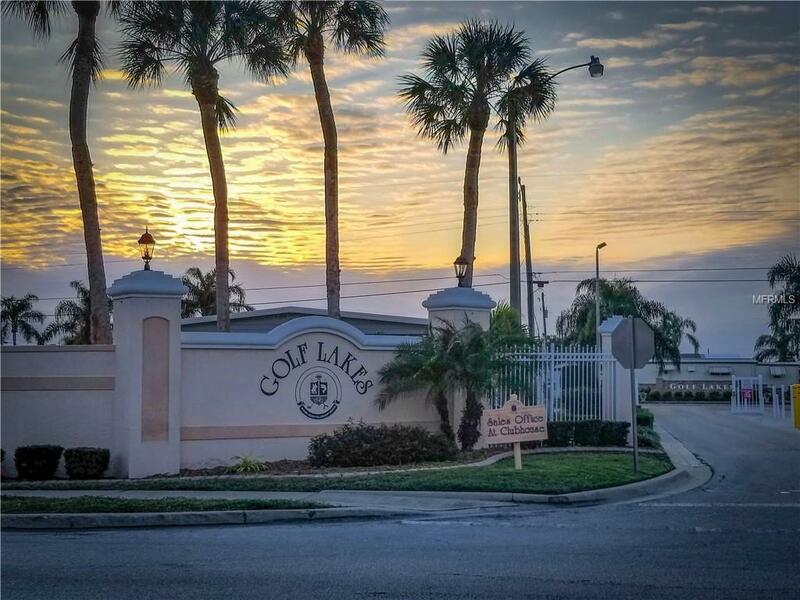 Beautiful two bedroom two bath home in popular maintenance free community of Golf Lake Estates. 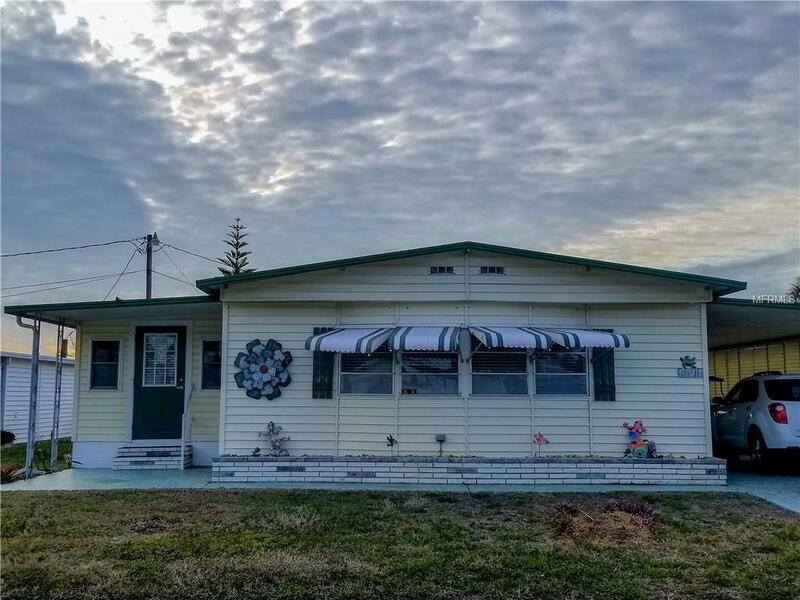 This meticulously maintained home shows pride of ownership both inside and out and comes tastefully furnished in Florida dcor. Lots of windows make this home light and bright, and the open floor plan is perfect for entertaining and casual get togethers with friends. An ample size kitchen for any chef, which includes white wood cabinets and a farmhouse sink. Features like built-in cabinetry in the dining room make good use of space. There is a large den that could be used as a flex space. The carport will fit two cars and there is a large storage shed that would make the perfect workshop. 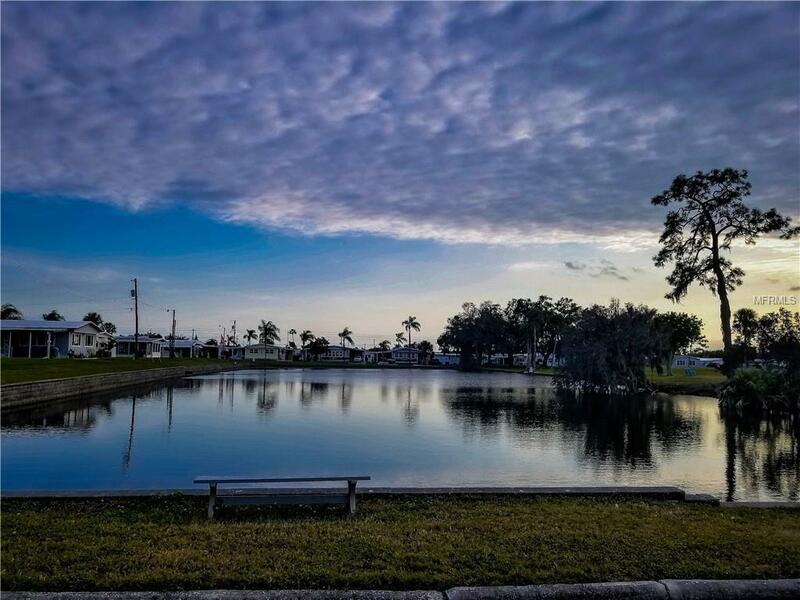 This fantastic 55 plus golf community has it's own par 3- 9 hole golf course! Bring a solid offer and the owner will throw in a golf cart! 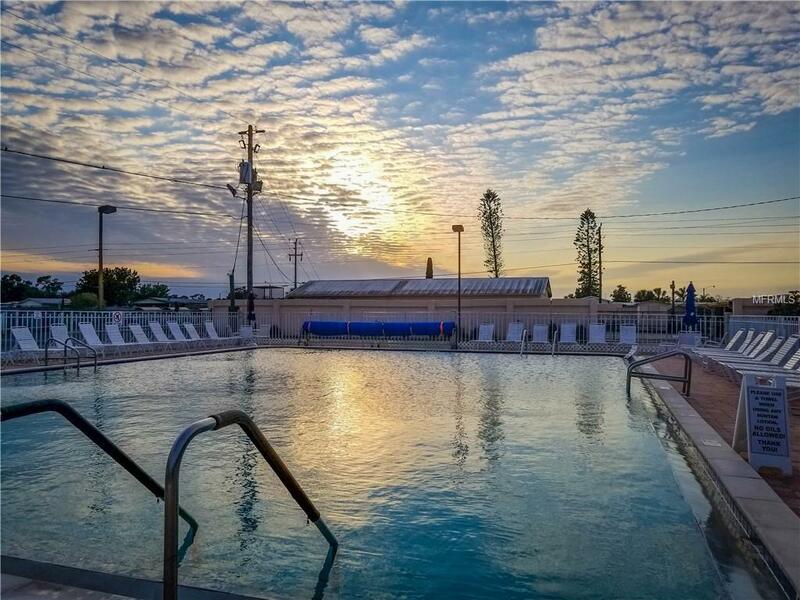 Community amenities are similar to a 5 star resort and include the following: 40x60 heated swimming pool, relaxing spa & sauna, state-of-the-art fitness center, 2 new pickle ball courts, 24 lighted shuffleboard courts, lawn bowling, 2 regulation horseshoe pits, and a basketball hoop. Plenty of spots to enjoy the outdoors & the wildlife around the four lakes, which are ideal for fishing. Lots of community activities at the clubhouse, there is also a craft room, library, wireless internet available, card rooms, & billiards. Located a short distance to the Gulf beaches, shopping, restaurants, & SRQ airport. Owning your own share makes this a most affordable community to live in.